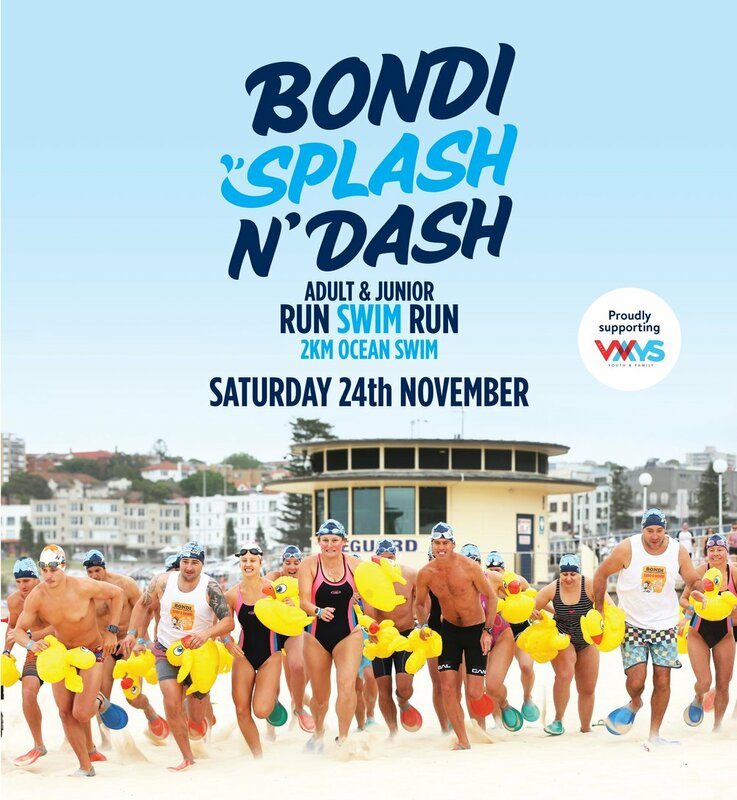 The Bondi Lifeguards Splash series brings communities together through healthy lifestyle events in three of Sydney's most prestigious and beautiful locations. 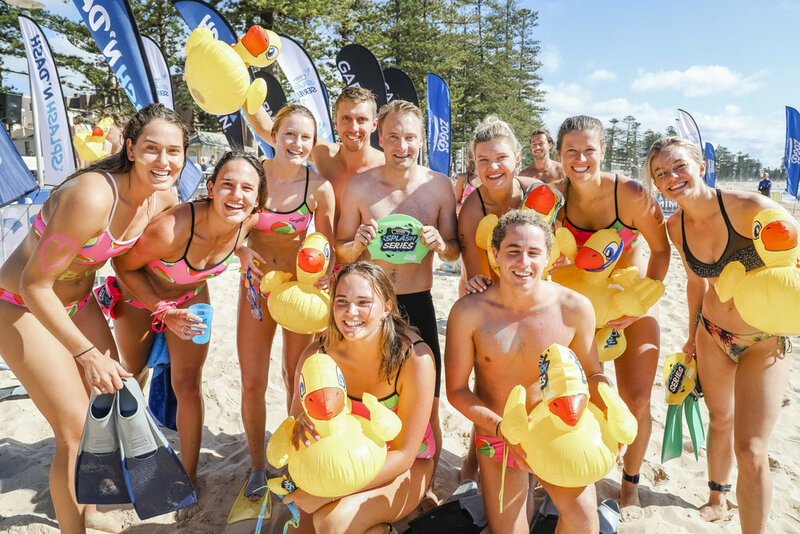 We provide hundreds and thousands of people the opportunity to get active in summer in the sea and surf in Sydney Harbour, Bondi Beach and Manly Beach. The best bit? We'd like to invite your business to partner with us! What better way to get your brand aligned to these high profile iconic locations! Not only will your brand have access to these rare locations, you'll be aligned to a fun and successful series of events, and will also benefit from our huge track record of media pre, during and post events. Want more? 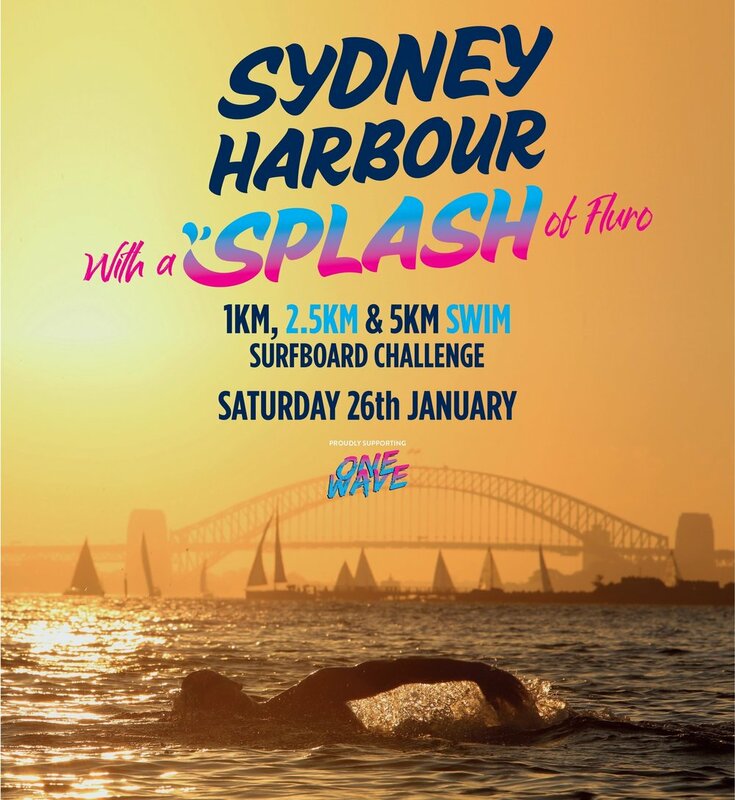 you'll also be supporting one of Sydney's newest and most exciting charity events on the lifestyle calendar. Bondi Lifeguards is a brand you know and trust. 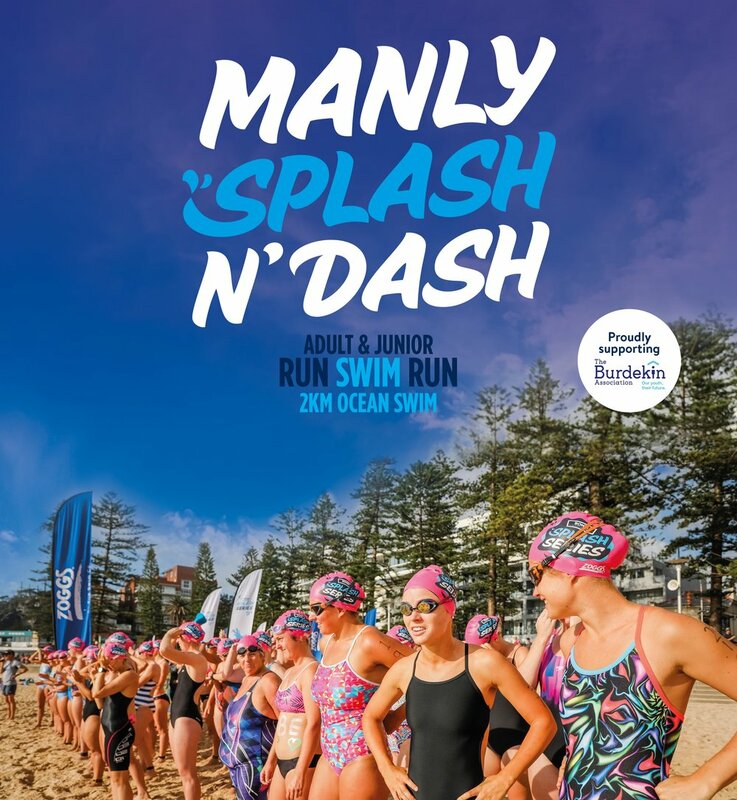 With their knowledge of the beach and ocean, their huge social media presence and standing within the wider community not many would surpass their ability to hold an event series quite like this. 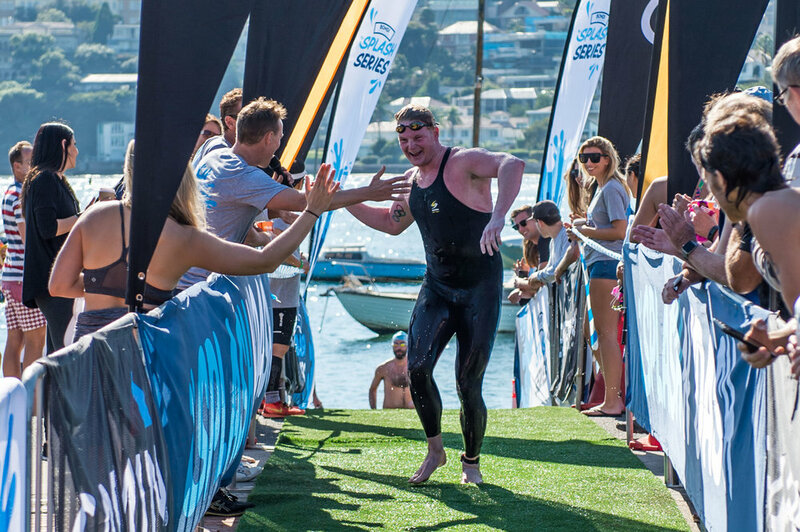 Each event in the series is committed to give back to a very special part of the community­ and each time we aim to raise a certain amount of money. The Splash Series is media­ heavy; offering exceptional access to over half a million social media followers, EDM database of 2000 past participants plus print and broadcast media including tv and radio. The lead ­up campaign will sit mainly in the social media space, leveraging social media followers, sporting celebrities, elite athletes, local training clubs and fitness groups. An impressive network of contacts are ready and willing to spread the word. There will be a 3 month communication campaign in the lead up to each event that includes free training sessions and giveaways.